Students… Carmen is still down. Please see previous post about this which includes a link to the OIT page where you can check on progress. 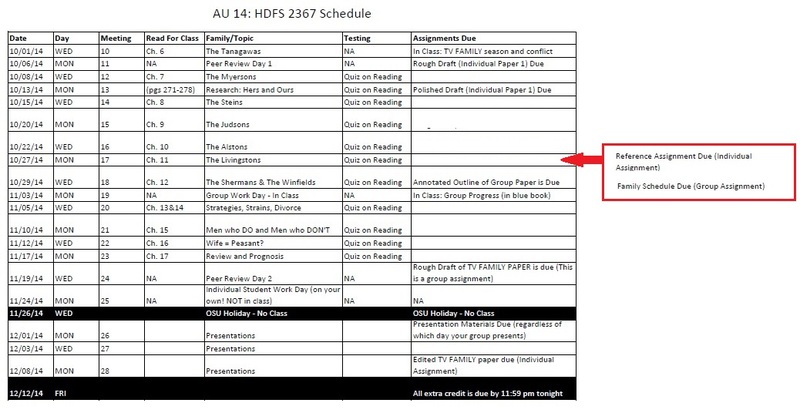 Since many of you – like your instructor – embrace the paperless way, many of you are without the schedule. 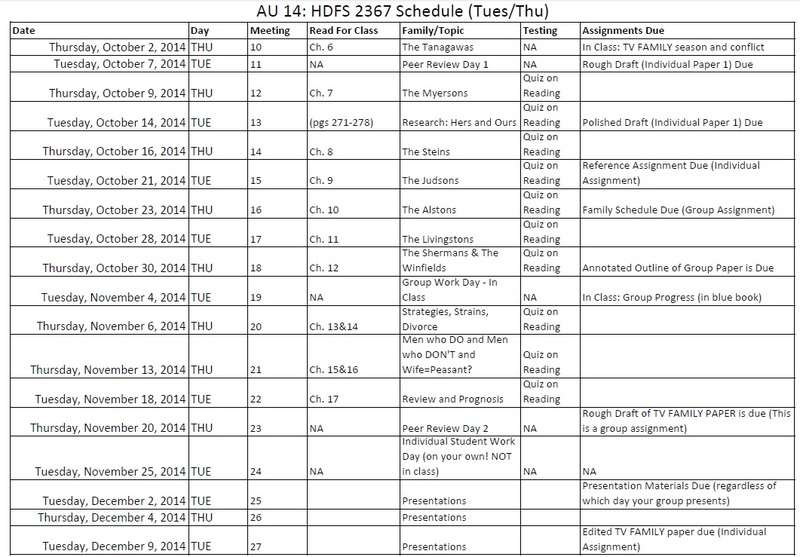 I am attaching those schedules below so you can keep track of readings/schedule/work. 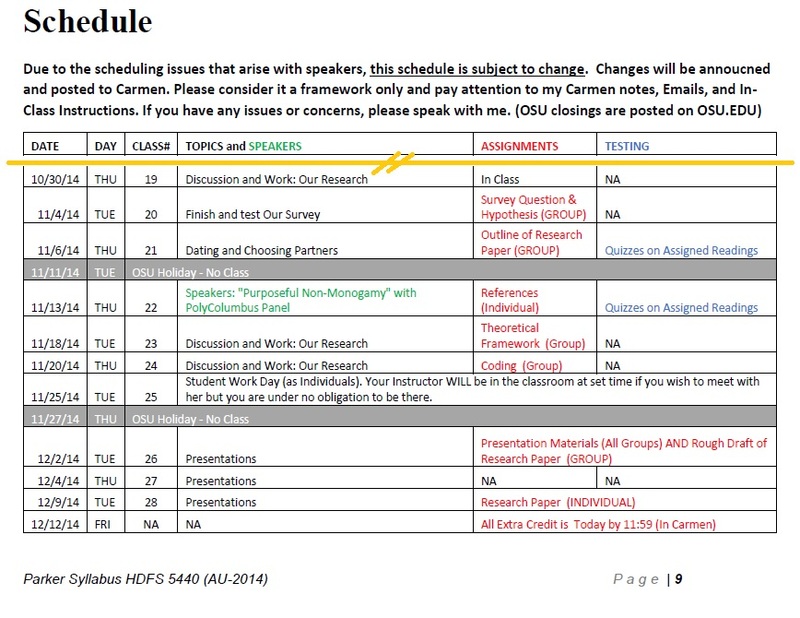 Understand that work – generally turned in on Carmen – will need to be held by students until the system is up and running. *This intellectual property is being shared with my students alone and is not for dissemination outside of our course.